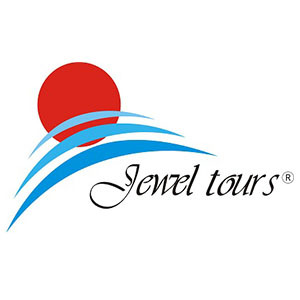 Jewel Tours is a joined venture travel company found in 2005 as a small tour operator with head office base in Hanoi, Vietnam offering tour, travel services for worldwide travel markets into Vietnam. 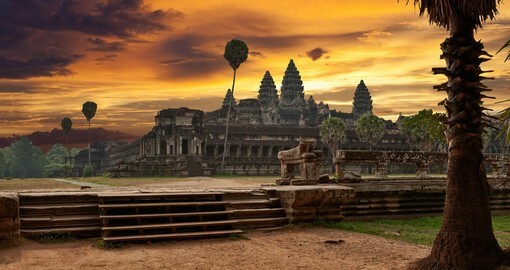 As more and more customers requesting to combine the destination with Vietnam, in 2007 we decided to expand our operation destination to Cambodia, Laos, Thailand, Myanmar and China. 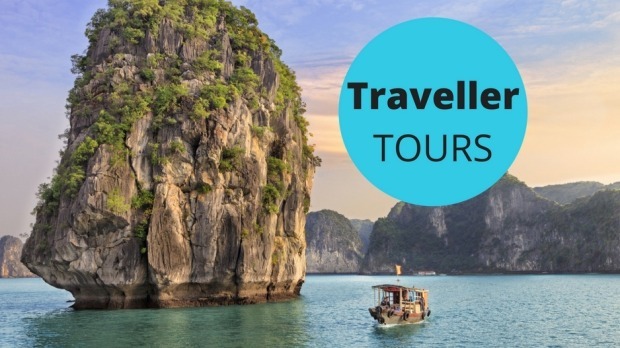 With this movement we can guide you not only Vietnam's landscapes, cultures and traditionals but also through out some rising attractive destinations in South East Asia. 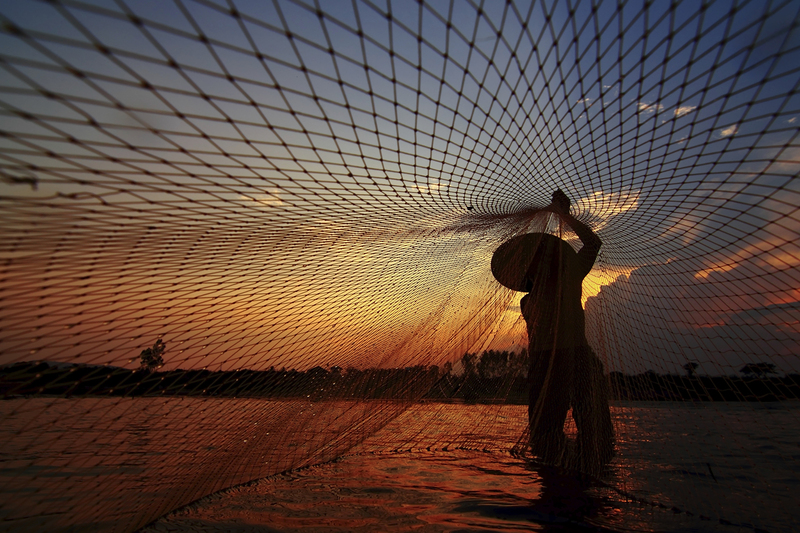 South India’s Hidden Jewels ☀ Experience private, tailor-made trips and tours with Enchanting Travels. Contact us! 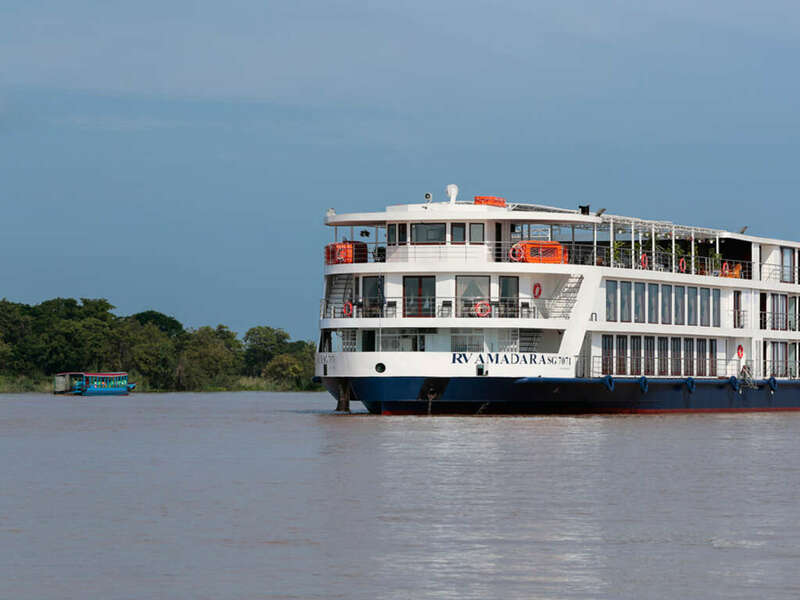 Join us to unveil some Asia's greatest jewels aboard a new ship of the AMA Waterways line! 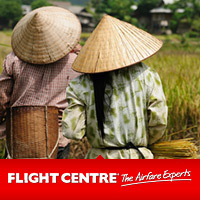 Join the McKay's and Photorec Toby on the Incredible Vietnam Photography tour. A truly epic photographic workshop!